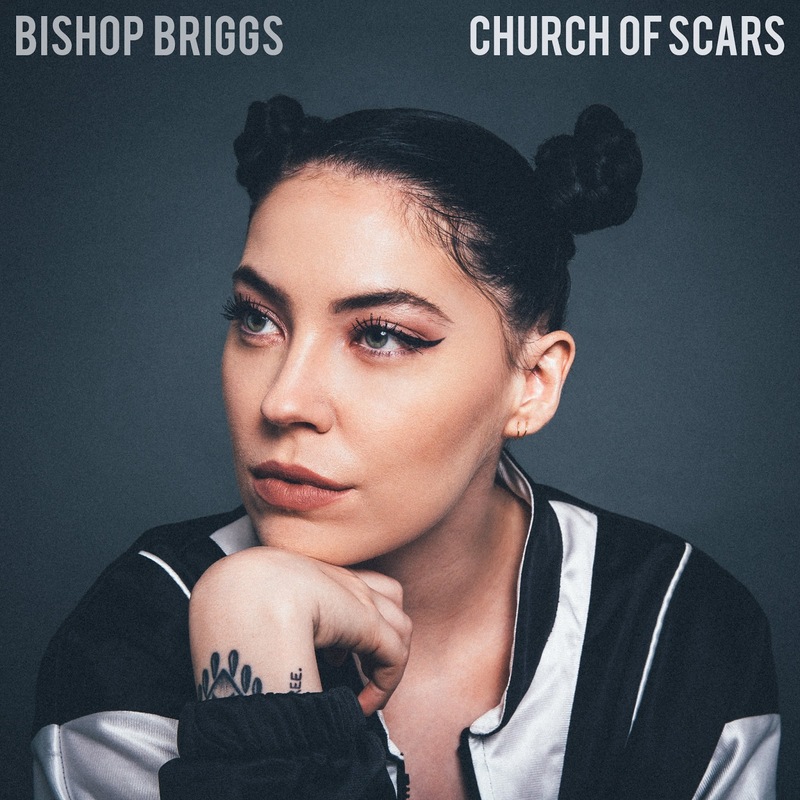 CHURCH OF SCARS, the highly anticipated debut album from Bishop Briggs out today, features career catapulting singles “River” and “Wild Horses” as well as “White Flag” and “Lyin’” featuring Dan Reynolds of Imagine Dragons. 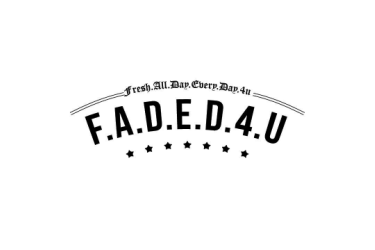 The final tracklist is as follows: 1. Tempt My Trouble * 2. River * 3. Lyin’ * 4. White Flag * 5. Dream * 6. Wild Horses * 7. Hallowed Ground * 8. Water * 9. The Fire * 10. Hi-Lo (Hollow). 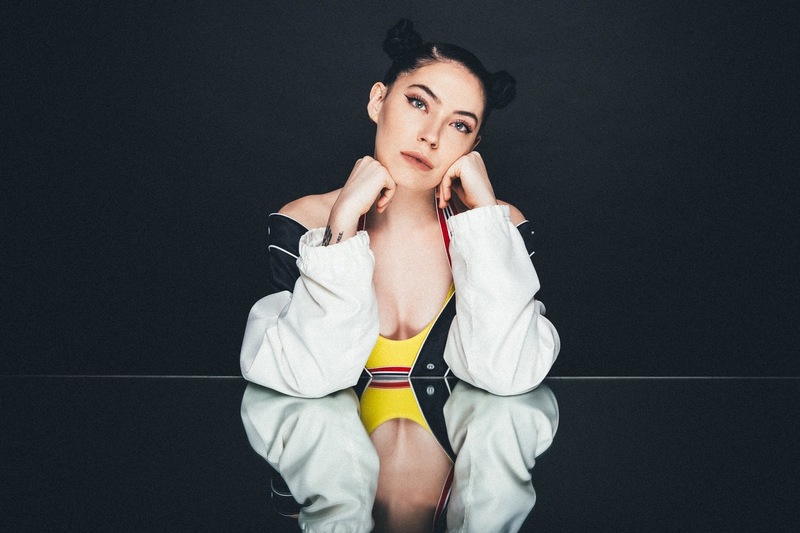 Bishop Briggs’ single “White Flag” is approaching top 25 at Alternative radio with support from Sirius XM Alt Nation, KROQ and Alt 98.7 in LA, Alt 92.3 in NYC and many others. June 20 - Baltimore, MD - Rams Head Live!